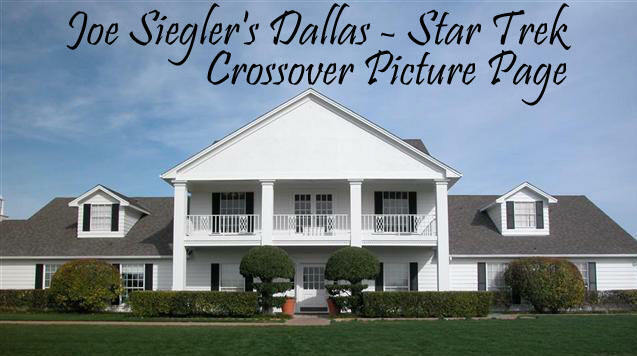 Deirdre played the character of Jory Taylor on the 13th and final season of Dallas in 1991. 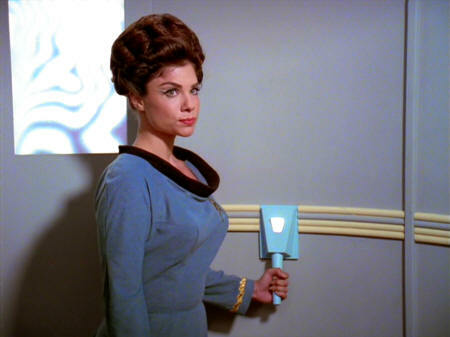 She had two separate roles on two Star Trek Series. 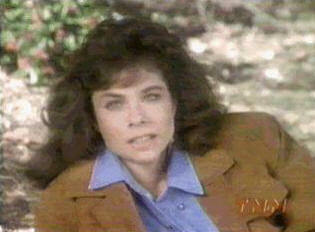 First was "Joval" on the Star Trek Next Generation episode "Captain's Holiday" on March 31, 1990. 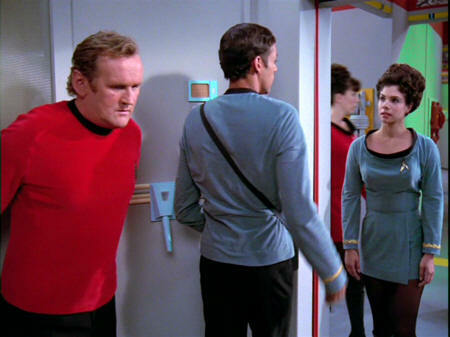 She thought Picard was asking for Jamaharon with her.